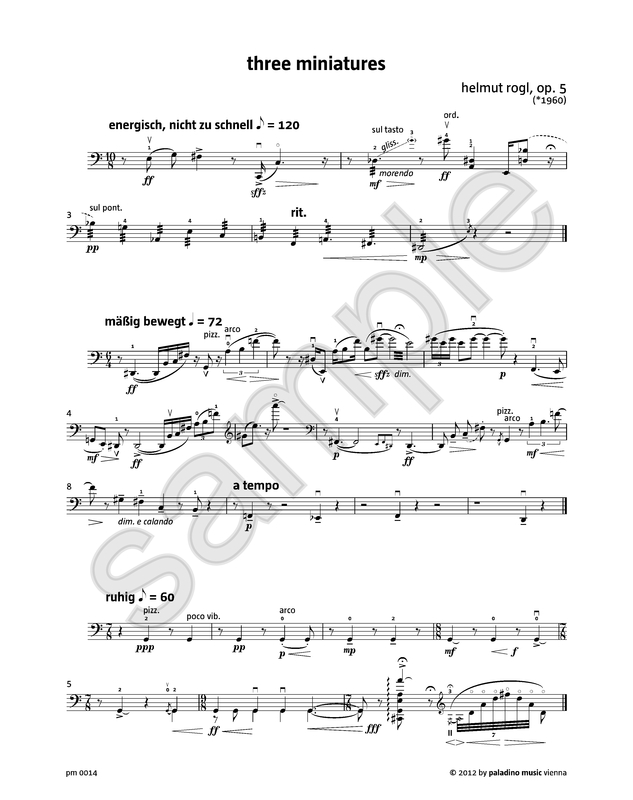 This piece was the first solo piece that I could study with the composer. 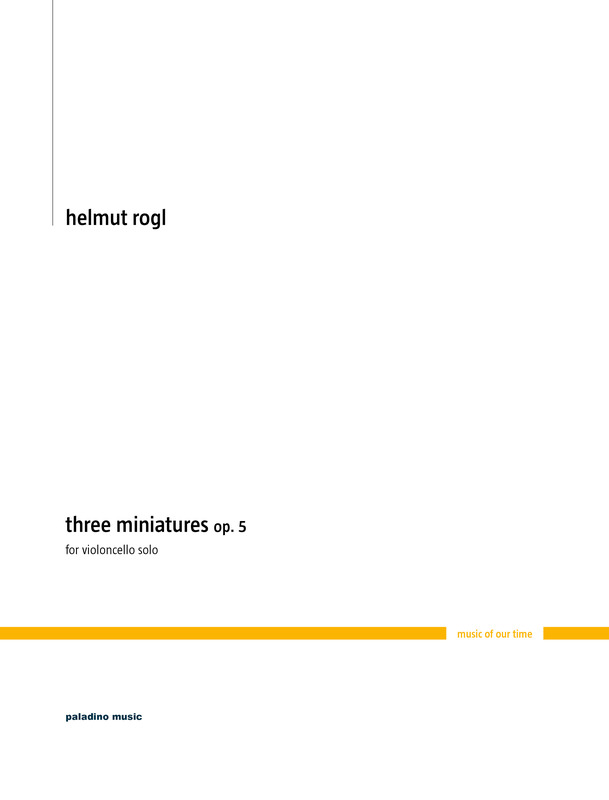 Balduin Sulzer had written his piano trio op 103 in 1988 for a group that I had when I was studying in Linz and we played that quite a lot, but Rogl's miniatures were in the programme of my debut recital at Brucknerhaus Linz in 1990. Over the years, I played them quite a lot, have recorded them twice and a number of my students performed them as well. I think they are a very successful piece for a recital that just wants that little bit of extra colour of 20th century music.